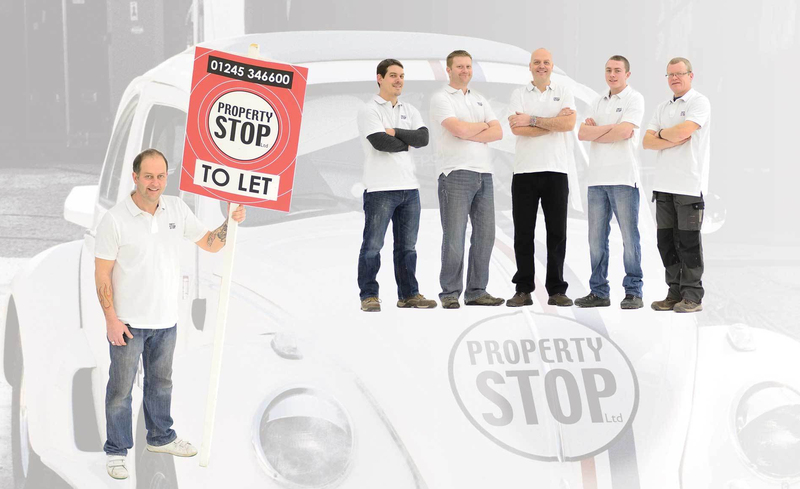 Property STOP's contractor network Property STOP’s network of skilled tradesmen enable us to maintain your property to the highest possible standard. Over the years we have cemented strong relationships with small local businesses to offer you hassle free assistance in keeping your property in good order. We are able to organise all aspects of property maintenance from minor property repairs to full property renovations.